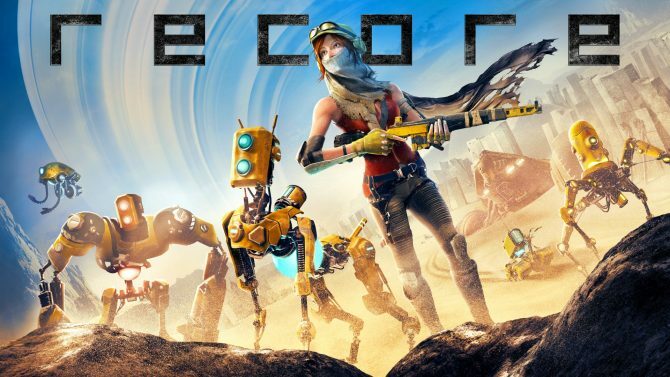 Microsoft Confirms ReCore " Will Be Ready in the Latter Half of 2016"
Originally revealed during E3 2015, the upcoming ReCore looks to be one of the most unique exclusive titles for Microsoft’s Xbox One and PC coming this year, though it does seem the title will be approaching release in the later part of the year, according to the company. 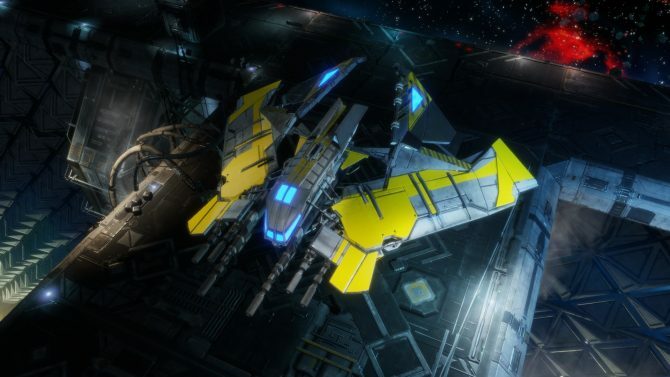 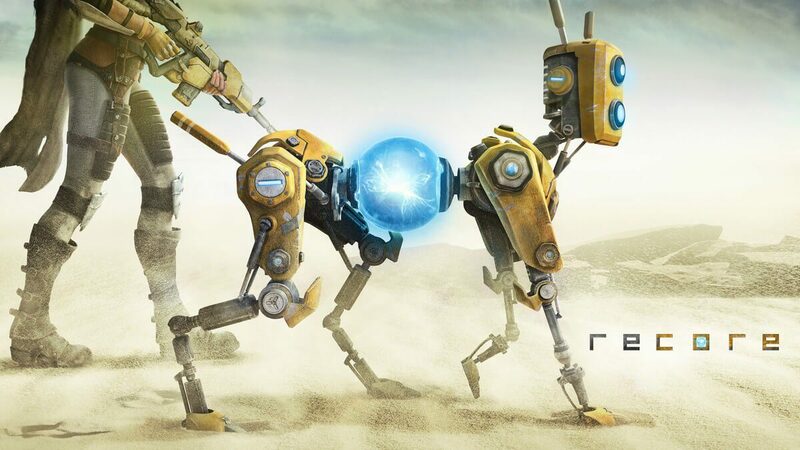 Speaking in a statement to Engadget, a Microsoft representative stated that “we have not yet set a launch date for ReCore, however the game will be ready in the latter half of 2016,” following a previous indication that the title would not be making its originally-intended release window of Spring 2016. 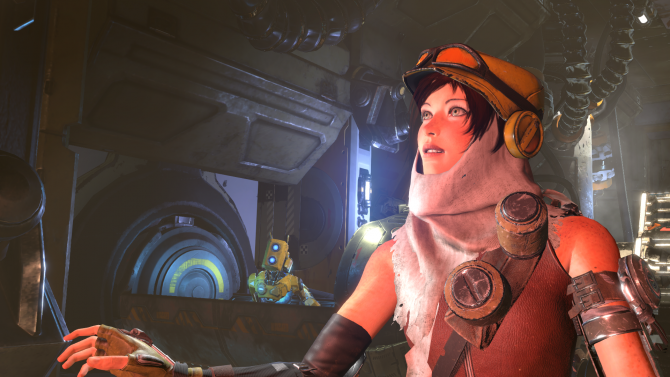 ReCore is currently in development for Xbox One and PC, with an expected release later in 2016. 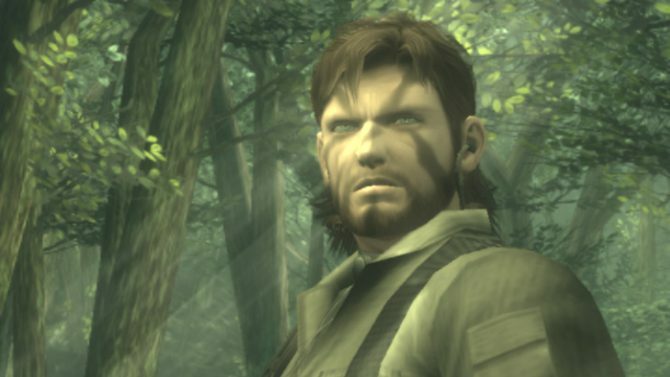 As much as we wish it were, Metal Gear Solid HD Collection is not coming to PS4 -- at least, not with the help of Armature Studios.